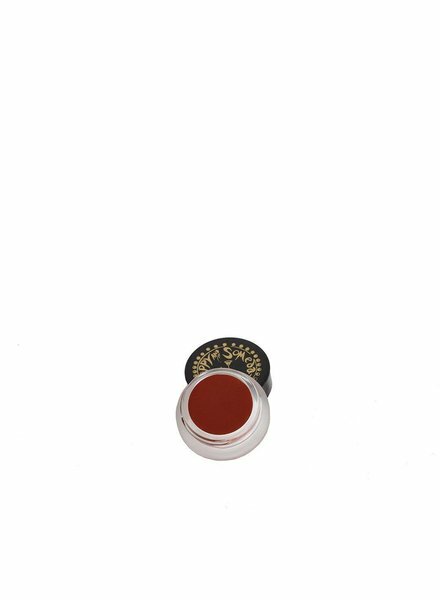 The scarlet red hues of this lip stain come from nature. The root of Alkanet and Beet root are infused Olive Oil and combined with Shea and Cocoa butter plus Beeswax to seal in moisture and soothe your dry/cracked lips giving them a scarlet glow. Deep red lip stain for everyday wear. This intoxicating mix of Frankincense and Petitgrain calms your mind and body clearing out any negative energy surrounding you.